Dentons is pleased to announce the recruitment of Martin Sharkey as a partner in the Banking and Finance practice in London. Martin, who joins the Firm from Clifford Chance where he led their European Collateralised Loan Obligations (CLO) practice, specialises in CLOs and has experience advising on a diverse range of ABS products, portfolio sales, and structured finance transactions. His clients include banks, global investment management firms, asset managers, financial institutions, private equity firms, and insurance companies. Paul Holland, Head of the UK Banking and Finance practice at Dentons, commented: “After the financial crisis, the CLO market has reopened and has continued to grow steadily over the last few years. Following the establishment and growth of our structured finance practice, it was a natural progression for us to move into the CLO market and I am delighted that we have managed to secure someone of Martin’s calibre and experience who has a strong reputation in the CLO market. Dentons’ Banking and Finance practice advises the majority of banks and financial institutions in Europe. With over 250 lawyers dedicated to financial institutions in the UK and Europe alone, plus over 500 banking lawyers globally, the practice spans across all service lines – from general corporate lending through to more specialist areas such as lending to funds. 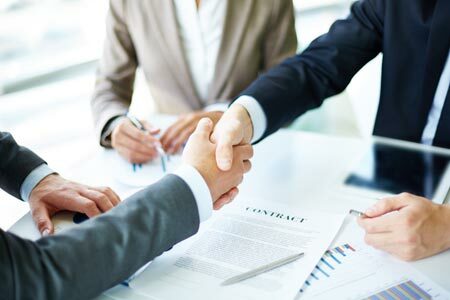 The practice helps its clients access and invest new sources of capital, develop and use financial products, structure financing transactions, comply with regulations, respond to investigations and resolve disputes.